What we know: Chaz Bundick is just following the buzz band formula. 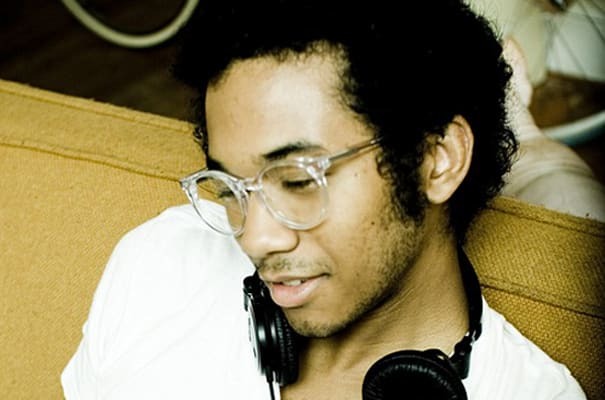 He made some noise with singles in 2009 and helped start the "chillwave" genre, released a great album in early 2010, then spent the rest of the year on touring, side projects, and EPs. Now it's time for the 24-year-old California-by-way-of-South-Carolina kid to really prove his worth and make it through the sophomore struggle where so many buzzed-about bands meet their death. He didn't make this album on a laptop, opting for a real studio this time around, a move that proved successful for Wavves last year. While Chaz talks about how he's influenced by Drake and Roscoe Dash, his album art evokes the sexual imagery of '70s rock stars, and half of the last LP sounded like New Jack Swing on acid. Plus, the first single "Still Sound" is currently on repeat. Yeah, we're excited.